A Missing Piece In A Square Tangram Puzzle, Over Wooden Table. Stock Photo, Picture And Royalty Free Image. Image 38151705. 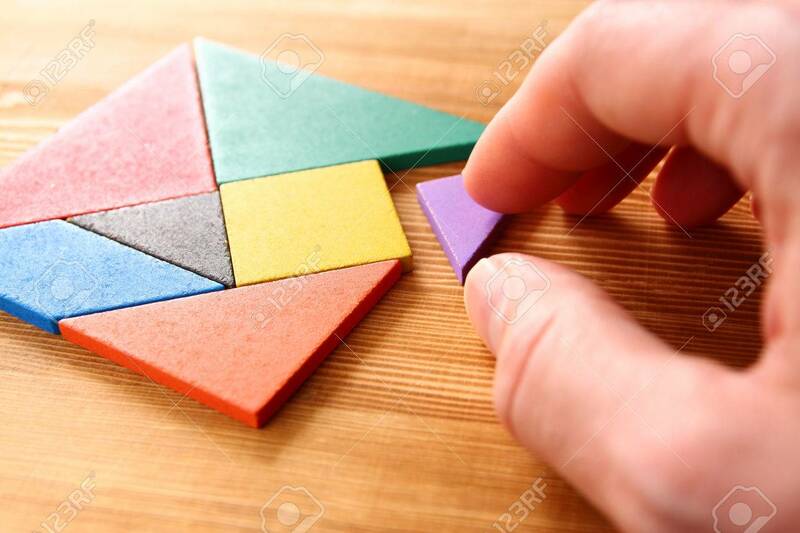 Stock Photo - a missing piece in a square tangram puzzle, over wooden table. a missing piece in a square tangram puzzle, over wooden table.